The Pharisees, Sadducees, and scribes had established an elaborate system or religious rules, practices, and traditions. At one point or another in Jesus’ public ministry, they all challenged Him on various topics. 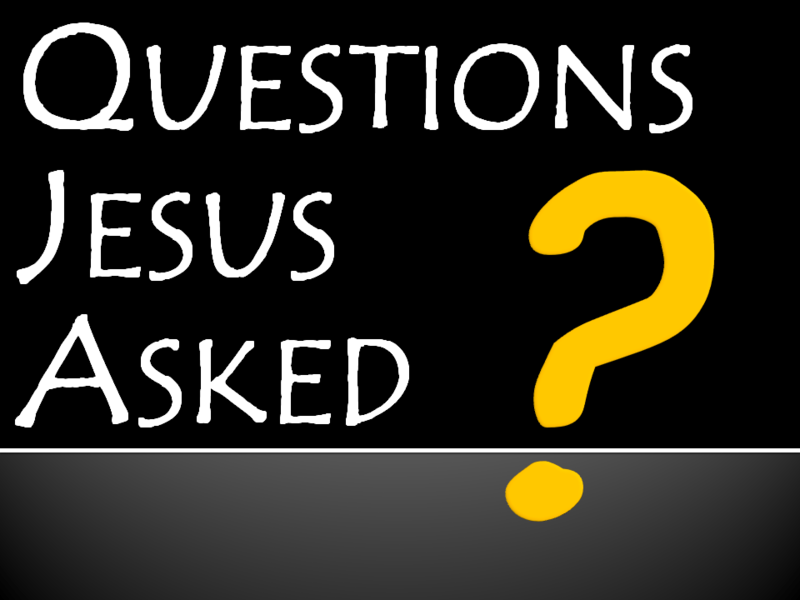 Over the course of the next few weeks we will look at five questions that Jesus asked of others. Week 1: Tradition or God’s Word? Week 3: Indifference or Compassionate Action? Week 4: Being Served or Serving? Week 5: Seeing or Recognizing? The teaching materials for this series have been developed from “Life Truths Leader Guide,” Volume 7, Number 3, Spring 2013 published by LifeWay Christian Resources.